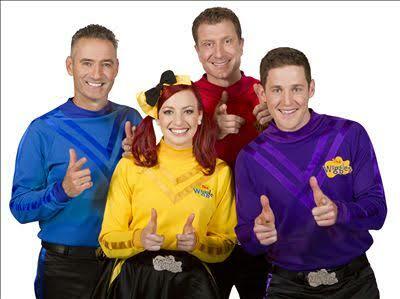 As you probably already know, The Wiggles released a new album last week. And, not content with simply living off the songs written by their predecessors (and some would say betters), Simon, Lachy and Emma have perhaps turned in their laziest work yet. Not that I would use that as a criticism. In fact, as the Wiggles juggernaut rolls on, they may be on to something: getting somebody else to write the songs, somebody else to play the songs, and get away with, at most, just talking over the music. In fact, if the name of the last track is anything to go by, I'm not sure Lachy even does that. But he'll still be there, collecting the royalty cheque no doubt. 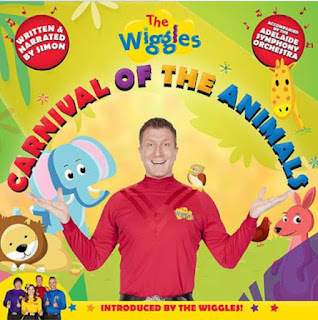 What the Wiggles have done here is to take a pre-existing piece of music, the eponymous Carnival of the Animals, by the original Sepia Wiggle, Camille Saint-Saëns, originally composed as a musical joke. An to be fair, it was probably hilarious af coming from this man. 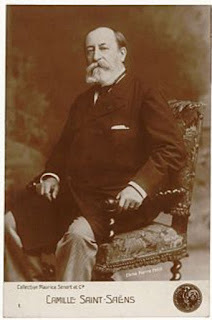 He intended it never to be published during his lifetime, lest it detract from his serious image. 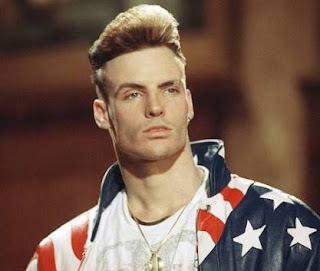 Si would be in danger of Vanilla Ice cooking him like a pound of bacon. Another personal touch added by the Wiggles consists of renaming several pieces, to make them more acceptable to the modern age. Nowhere is this more noticeable than movement number 10 as 'Tweet Tweet Tweet,' an apparent ode to the 140 character microblog. 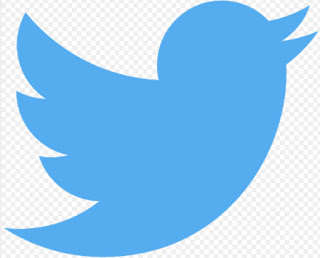 Presumably all the birds within are small and blue. The chance for a few new musical jokes, however, I feel have been missed. Saint-Saëns had originally composed movement number 12, 'Fossils', as a riotous parody of several French folk songs which were just so old, kinda like if Weird Al Yankovich made a song called 'Yo' Mamma' and it was just slightly altered songs from the 1950s. What better opportunity to subtly take a dig at old Jeff or Murray than by asking if they wanted to do a guest spot? Lol forever. And The People With Long Ears was originally written as a sly shot at music critics who had savaged Ol' Camille's recent works, not for him the Meat Loaf style of stopping mid concert to tell poor reviewers to GGF. Why would the Wiggles not try and insert the implication that, say, bitter rivals Hi5 aren't donkeys by inserting a few of their songs? 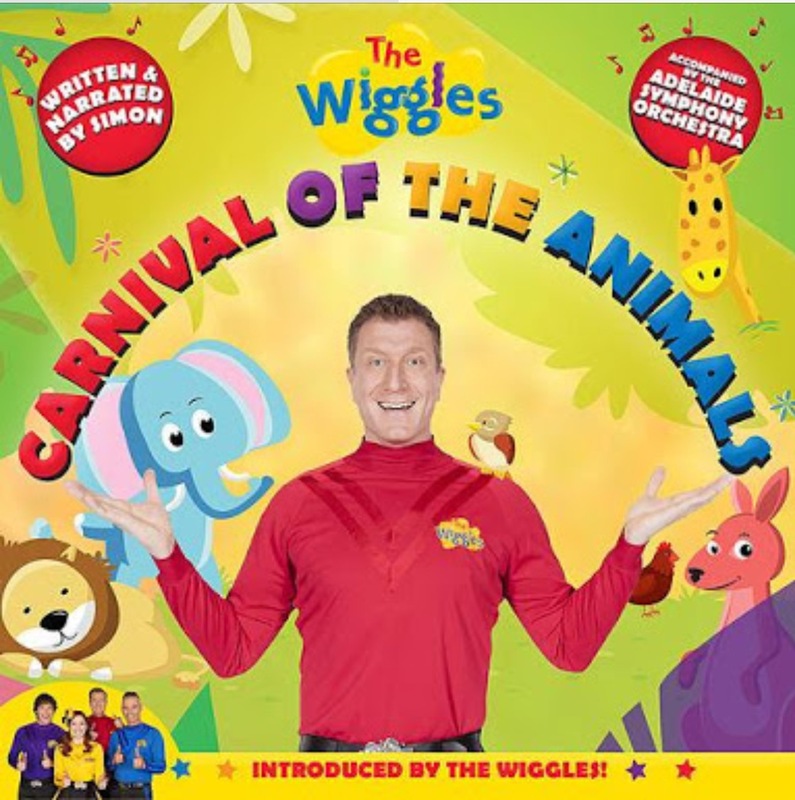 All in all, however, Simon, the other Wiggles, and the Adelaide Symphony Orchestra have turned in a strong effort, easily providing a diversion for a half hour car trip. I look forward to their upcoming collaborations with other composers and bands. Hopefully including current family favourite AC/DC. After all, it's a long way to the cot if you want to rock a doll.